The inspiration to touch on this topic came from seeing a substantial amount of Chican@s and Mexicah/Mexican Indian identifying people still espousing, in various intensities, the outdated colonial expression of Aztlan from the 60s/70s. The purpose here is to ensure we keep the understanding of Aztlan rooted in an Indigenous worldview and respect.. and to do away with the colonial contradiction that some Chicanx partake in. This piece is also to provide some clarity for U.S. area Ndgns people who might be confused or offended by how they see the Aztlan symbol or terminology being used. That outdated Aztlan I’m referring to is the claim by Chicanx that the Southwest U.S. is the Mexican homeland which needs to be reclaimed. Of course, in this instance “Mexican homeland” takes on the form and spirit of the colonial nation we now call Mexico. It is not to be confused with the original Aztec-Mexica capital of Mexico-Tenochtitlan of which the current colonial nation gets its name. The symbol you will commonly see accompanying this ideology is some variation of the image below showing the outline of the current borders of the Southwestern United States. The above images and flag sum up the colonial minded concept of “outdated Aztlan.” Let us be clear that this imposition is not any different from the Eurocentric or Afrocentric political claims over Indigenous lands that many Chicanx claim to be against. I know we’ve all heard this, and probably more often than we would like to. Mexicans who say this are far removed from their Indigenous identity and worldview. When they say “this all used to be Mexico” they are actually speaking about the colonial nation of Mexico which claimed all the southwest states you see outlined in the popular outdated Aztlan flag before being taken over by the United States. But let’s be clear, the Mexico that once “owned” the Southwest back then is the same minded European state and government that runs it now. When one waves a flag or promotes an image of outdated Aztlan they, whether they admit to it or not, are waving a symbol that implies the recolonization of the Southwest still based in Eurocentric mentality and colonial borders. Where exactly, I don’t know. 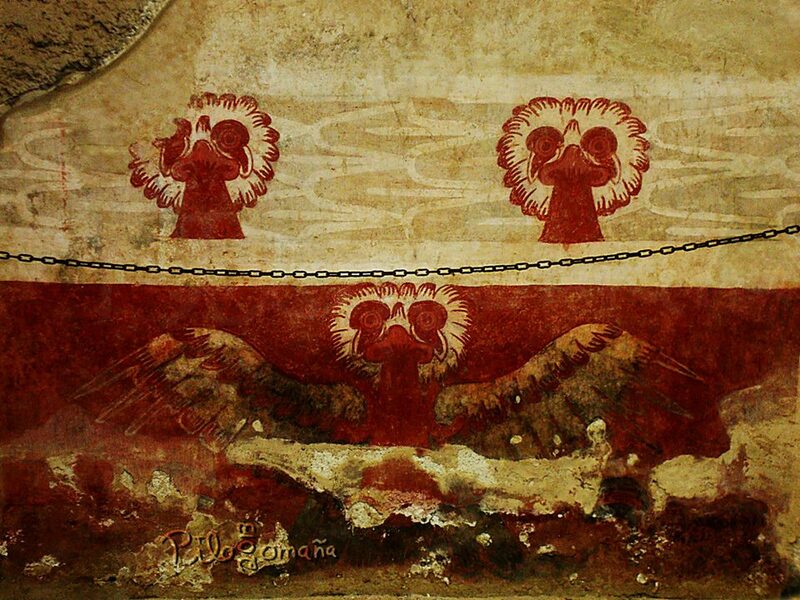 But it is a real place with an important spotlight in the migration stories of the Aztec-Mexica peoples. It is said to be the place which the Aztec/ Mexica peoples originate from before settling in Central Mexico. Migration stories give the impression of it being somewhere in the Southwest. Some also think it is in Northern Mexico while others consider it more of a mythical or spiritual place of origin. 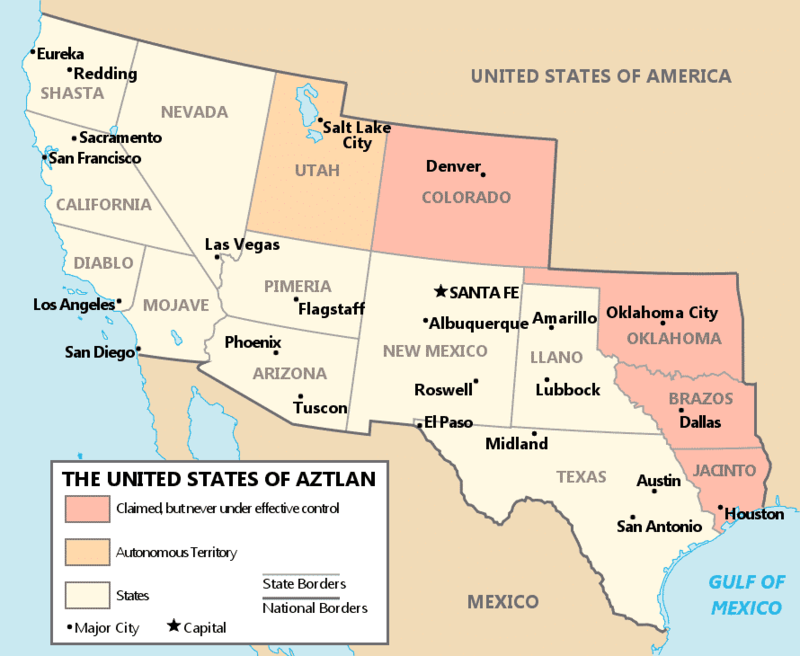 Nobody can say with authority where Aztlan actually is, one thing we do know for certain is that it’s not the complete southwest United States with Eurocentric colonial lined borders. Mexicas tend to be in more genuine pursuit of Indigenous knowledge and ways. 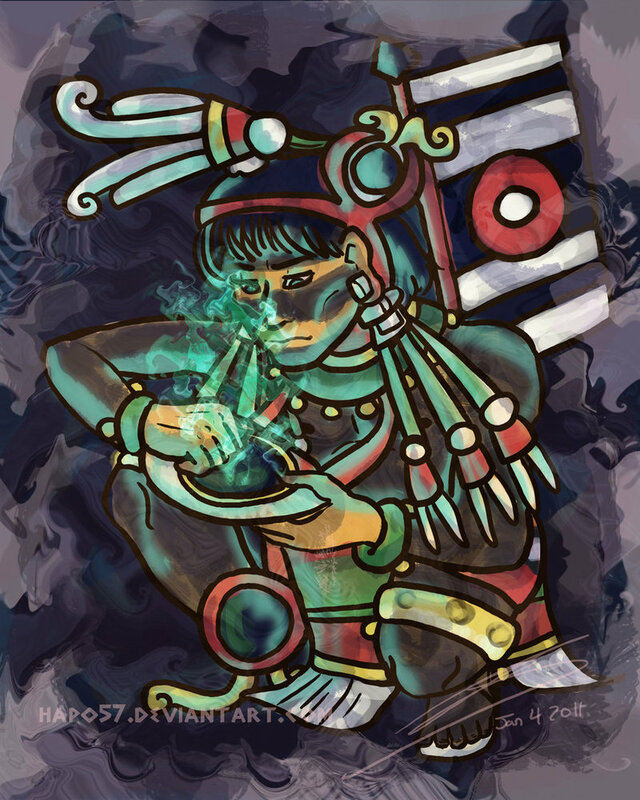 Mexicas respectably versed in their history will understand Aztlan as a place of origins for their people. 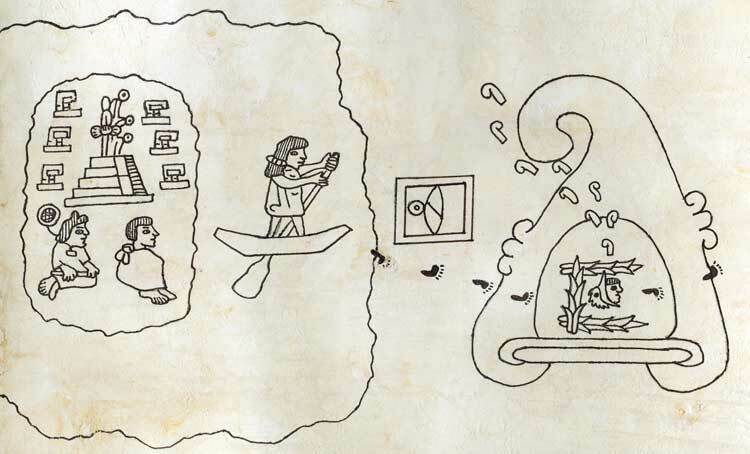 There are some dedicated Mexicas who do focus their research on trying to find the physical location of Aztlan but they tend not to attach any colonial concepts or intentions with it. They understand that we (ethnic) Mexicans* in the Southwest are in our Indigenous origin homelands as the languages and creation stories of Southwest and Mexican area nations make clear. However, most Mexicas make no rude colonial style land claims or similar styled impositions. For them the pursuit of Aztlan is more for historical and spiritual purposes. 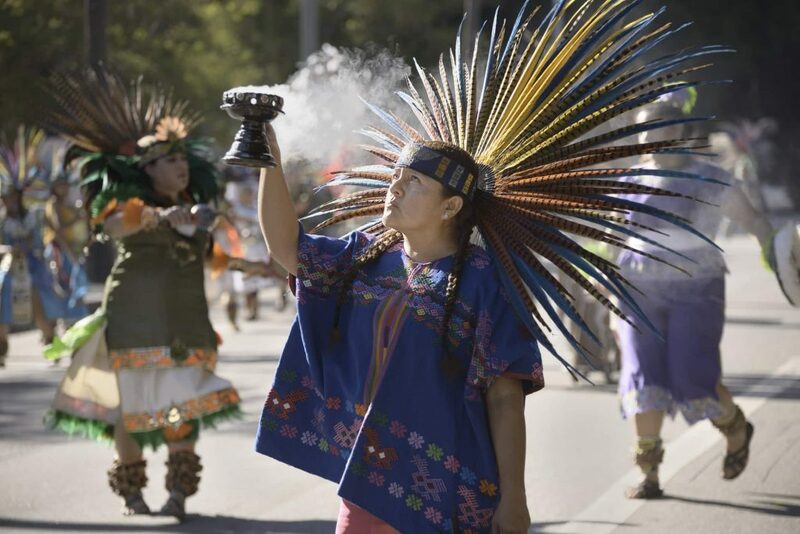 While Chicanx and Mexicah identities now overlap in many respects, it is my observation that Chicanx activists, while embracing an Indigenous oriented identity, seem to be about Indigenous identity more on a superficial level. Chicanx who still lean on stagnant Chicano philosophy of the 60s and 70s tend to be the ones more fanatical about reclaiming outdated Aztlan. This is not to disparage or imply anything about their character, perhaps it’s just where they’re at in the learning process, I’m just acknowledging that many of them seem devoid of basic Indigenous worldview and etiquette. While that outdated Aztlan may have served a good purpose for that time, the colonial concept it implies is something we need to disconnect from. Especially if one is claiming Indigenous and Decolonization. You can’t speak of decolonizing and still hold on to this stagnant concept and image. There is no way to justify it. If you didn’t recognize it as disrespect to U.S. area Indigenous peoples before then hopefully you can see it now. 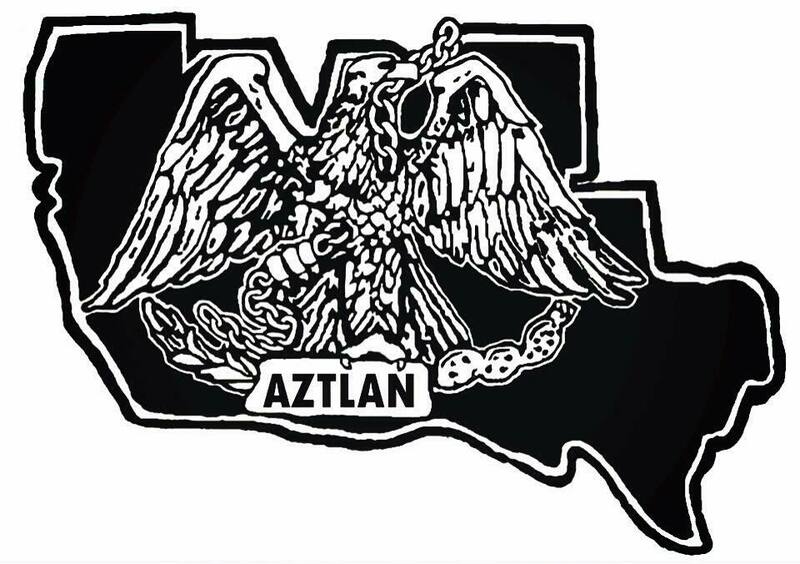 Be proud about the true Aztlan. Understand that our history is interwoven with all the Indigenous peoples of this hemisphere. Study it, try to find this beautiful “place of origins” whether physically or in your heart, but let us make sure we’re not disrespecting any of our Indigenous family and perpetuating a disguised colonial mentality in that process. I'm a Tolteca for reals. 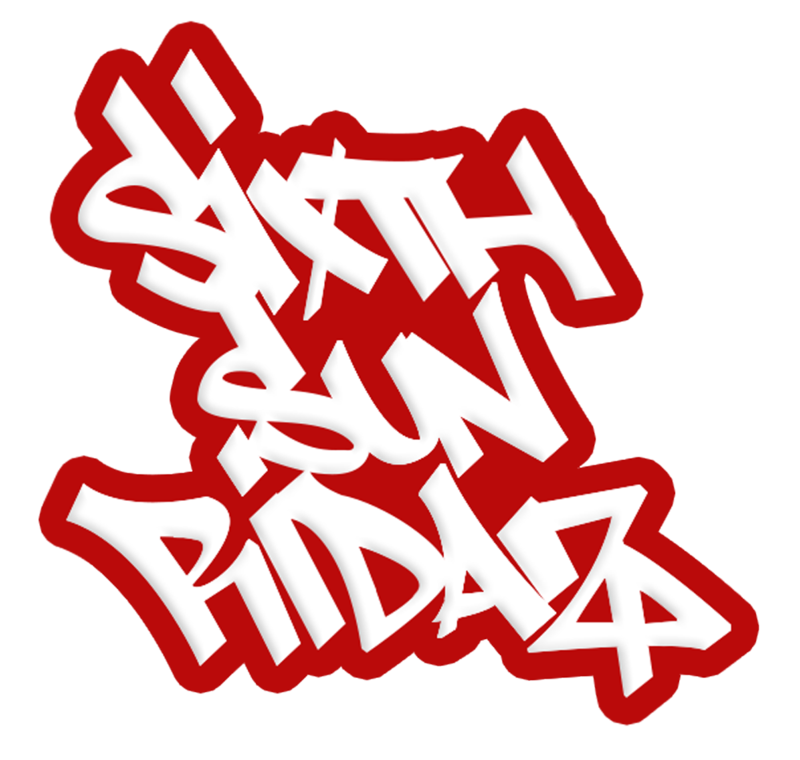 5th generation Chicano-P'urhepecha from Venice, CA. A graffiti artist now mostly creating via digital design mediums and channels. Been a Native- Indigenous Spiritual Run organizer since 2005. I stay active in building, educating, and defending, Ndgns self-identity, values, sacred sites, and knowledge of self. I also do presentations for high schools, colleges, and community learning spaces.